Originally announced in the P&E Show, in Beijing last April but only recently released in the market, are the Mark II versions of the Sunwayfoto FB Series ball heads. More specifically the Mark II label concerns only the two larger models of the FB Series at the time being, the FB-36 and FB-44 which were introduced and previewed (Sunwayfoto FB Series Lightweight Ball Heads) two years ago. 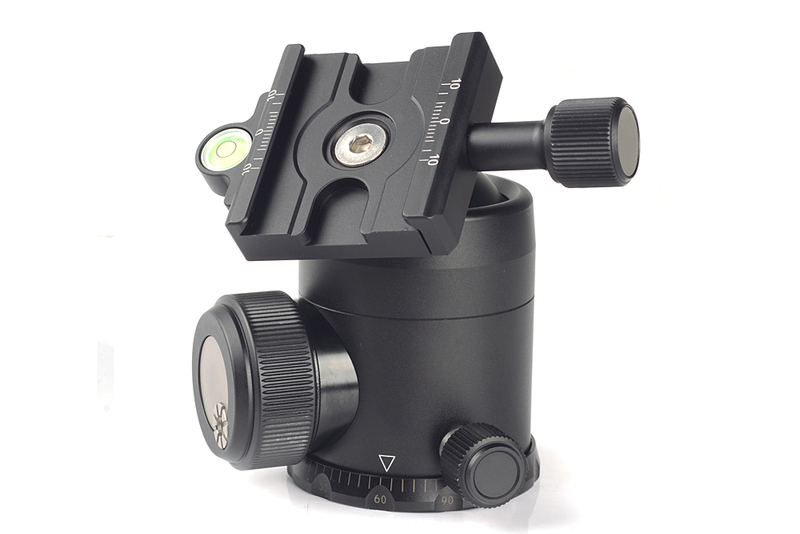 Furthermore the Mk II versions feature the also recently released Sunwayfoto DDC Series QR Clamps with Long Knob previewed last May, as standard. Besides the clamps, which as you may read in its preview offers a longer screw knob shaft and a different, more accurate, bubble level suspension method, there exist some more differences between the Mk II version bodies when compared with their predecessors. While the new Sunwayfoto FB-36 Mk II body shell seems the same compared with its predecessor, design changes on the Main lock and Pan lock knobs are most evident. 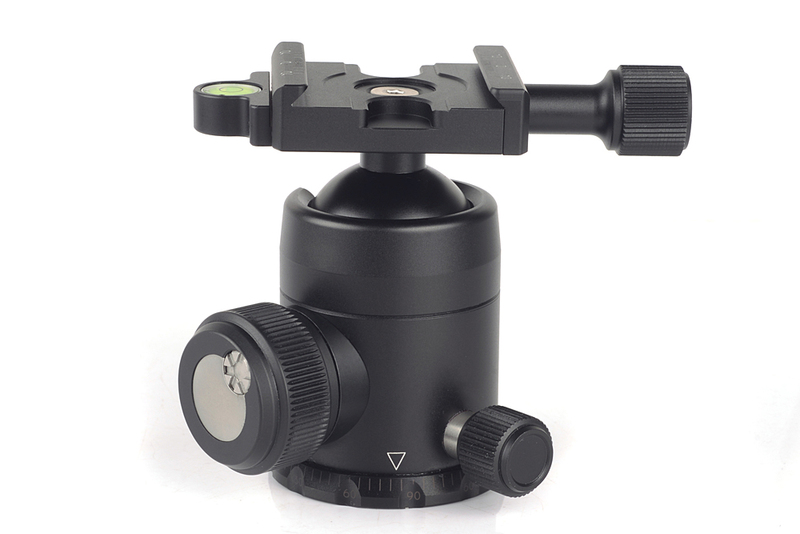 The grip on their perimeter follows the finer groove pattern of the new QR clamp screw knob. Further, the laser engraved panning scale seems quite dimmer than the previous and is relocated on the panning base ring itself, instead of on the body shell as with the original design. 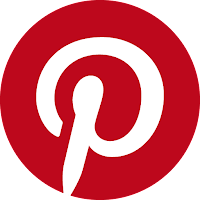 In this case the Panning scale index mark was also relocated on the body and its shape was changed from a Φ into an inverted Δ. 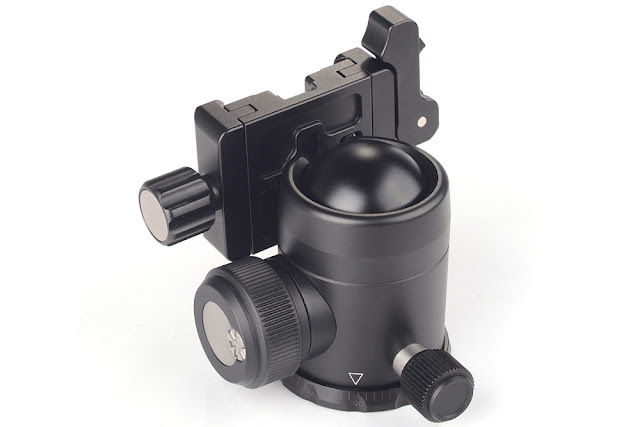 Obvious on the former model are the short screw knob clamp and the bubble level relocation holes on all sides of the clamp. The large grooves on the lock knobs and the panning base which were a Sunwayfoto standard have gone. Nevertheless, in my opinion most of the changes concerning the ball head bodies are more cosmetic than functional, since all specs remain the same. On top of that there was no specific announcement or reasoning behind these design changes from Sunwayfoto's marketing department. 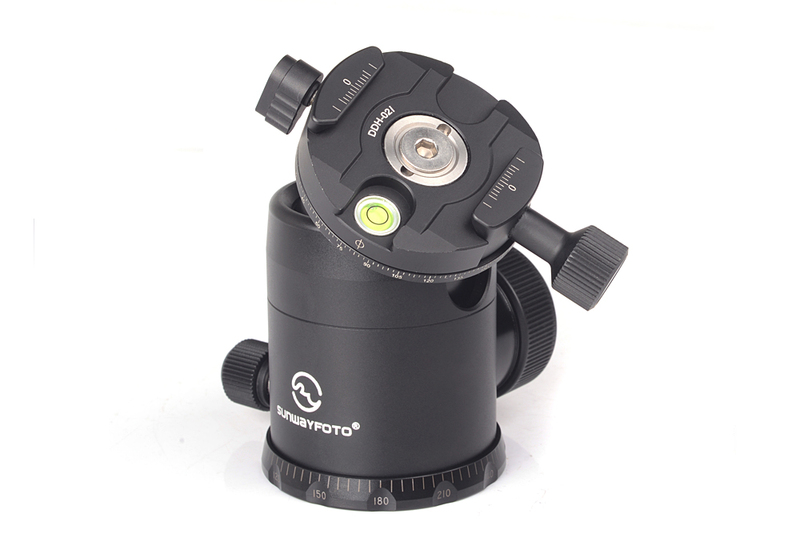 Starting with Sunwayfoto FB-36II combined with the DDC-42i Screw Knob clamp is the classic and most economic solution. 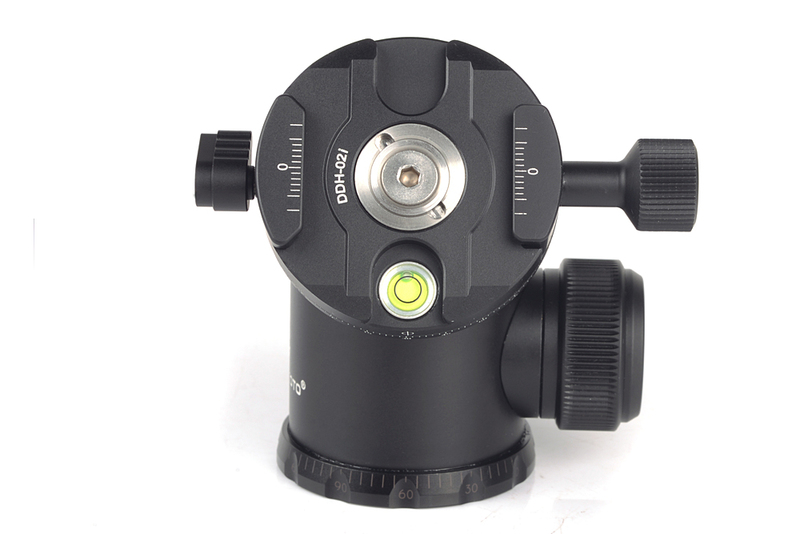 Next comes the Sunwayfoto FB-36IIDDHi combined with the improved DDH-02i Panning clamp (preview) offers a leveled panning solution. 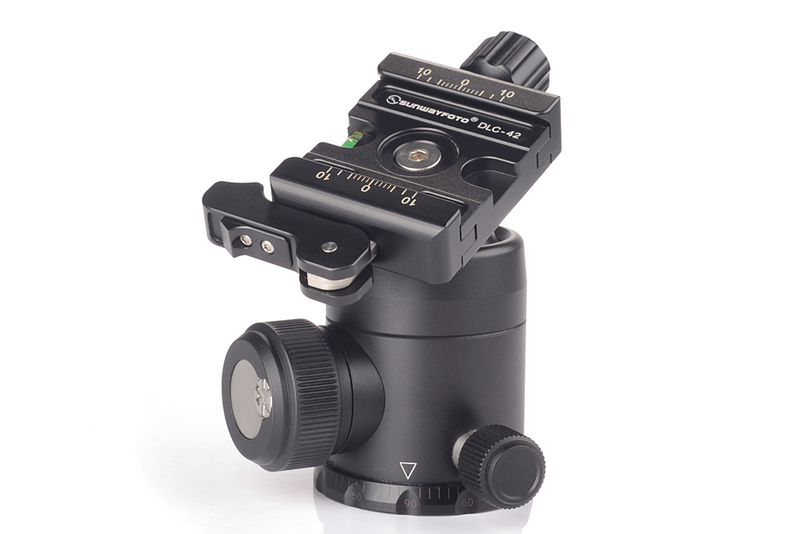 And last the Sunwayfoto FB-36IIDL combined with the DLC-42 Duo Lever/Knob clamp (review) offers a versatile solution for quick exchange of gear equipped with Arca style plates via the lever release but also easy regulation of clamp width for different makes of plates. There are no design specific differences between the FB-44 Mk II and the FB-36 Mk II besides size, weight and consequently strength. The FB-44II comes also in three flavors. 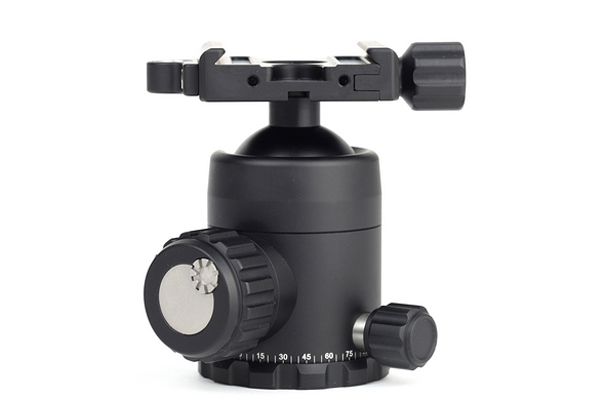 The basic model consists of the Sunwayfoto FB-44II ball head combined with the DDC-50i Screw Knob clamp forming once again the most economic solution. 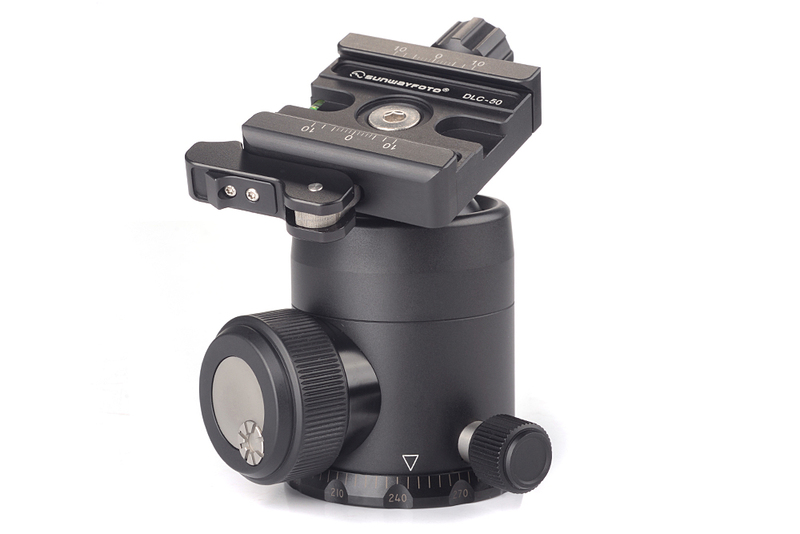 Same as with the FB-36IIDDHi comes the Sunwayfoto FB-44IIDDHi combined with the improved DDH-02i Panning clamp (preview). 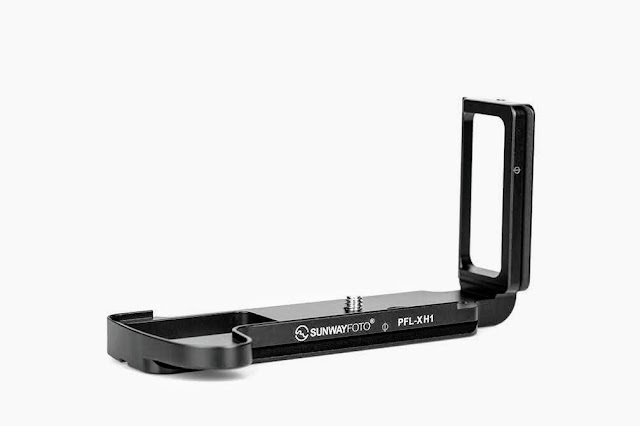 And last but not least the Sunwayfoto FB-44IIDL combined with the larger capacity DLC-50 Duo Lever/Knob clamp able to accommodate larger camera/lens combos. As soon as I will have any hands on experience with the ball heads and/or any further information from Sunwayfoto headquarters, I shall update accordingly. All FB-Series Mark II Ball Heads are now available from Amazon or from eBay worldwide.